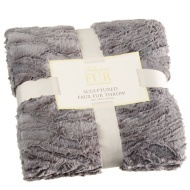 Head to B&M stores today to find a great deal on our range of Fabulous Fur Collection, a favourite with our customers. 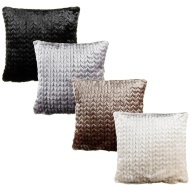 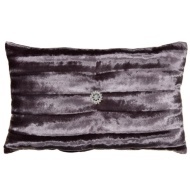 We offer low prices on quality cushions and throws. 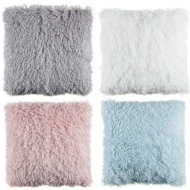 Grab some now and make your home as cosy as possible with these gorgeous products.